Welcome to the Moanalua High School Music Department! 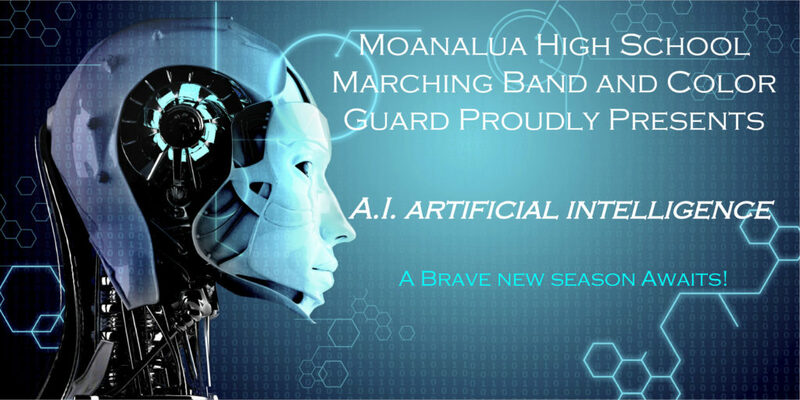 Announcing the 2019 season of the Menehune Marching Band and Color Guard. A.I. Artificial Intelligence will take audiences into the future where man and robots co-exist. If you're interested in marching with the 2019 Moanalua High School Menehune Marching Band and Color Guard, please go through this calendar carefully. Make sure that you can commit to ALL the required dates and times. 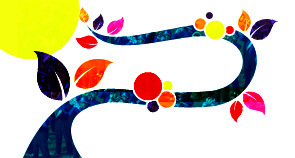 We look forward to seeing you all this coming season! 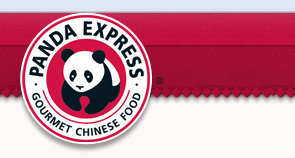 Support the Moanalua High School Music Booster Association by dining at Panda Express at the Moanalua Shopping center from April 12-14 Download and present the flyer below and the Boosters will receive 20% of your purchase!